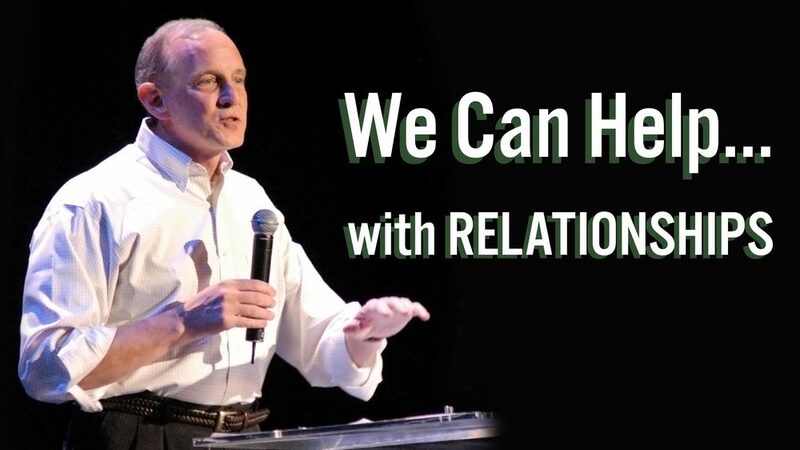 Engaging God's people in God's work in the world. 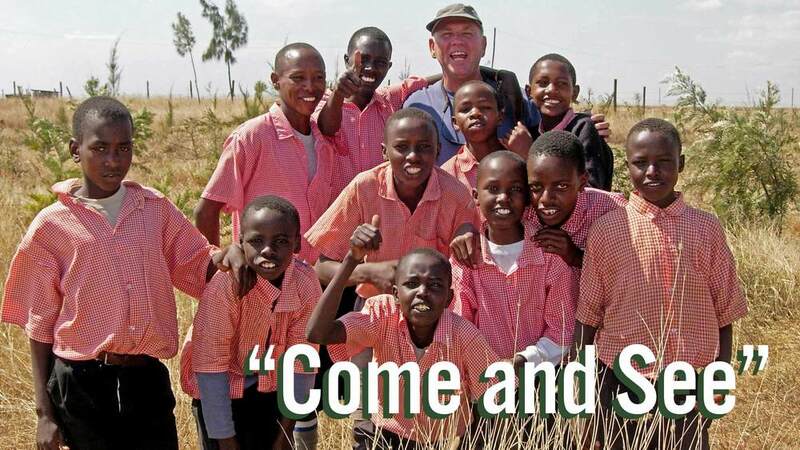 The world’s newest country also has one of the world’s biggest challenges. 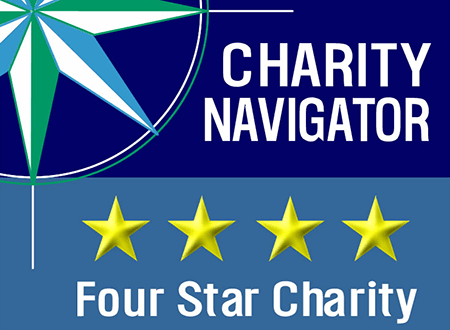 We are honored and humbled that Charity Navigator, the nation’s foremost charity rating firm, recently announced that The Outreach Foundation once again earned the designation Four Star Charity. 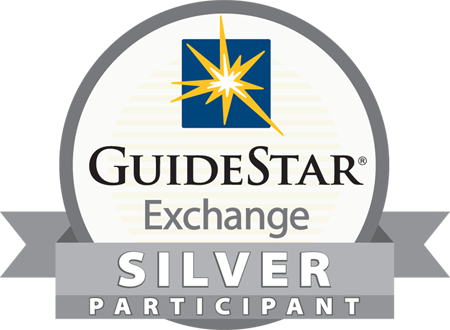 Additionally, last fall Charity Navigator named us as the highest rated charity in the Religious Activities category. 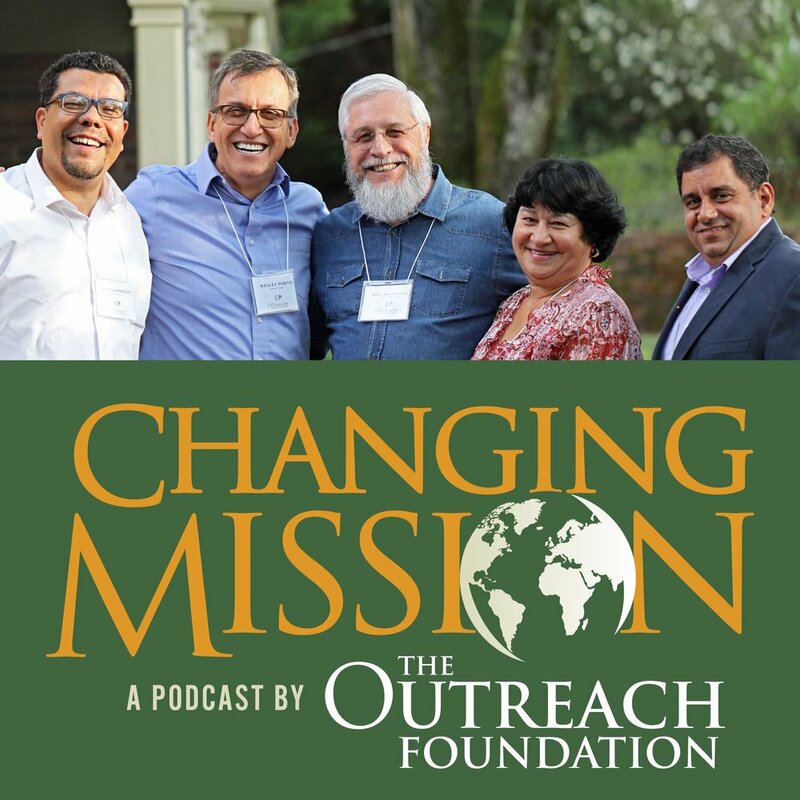 We are grateful for this recognition, but we are even more thankful for the individuals and congregations who partner with us to connect God’s people with God’s work in the world.